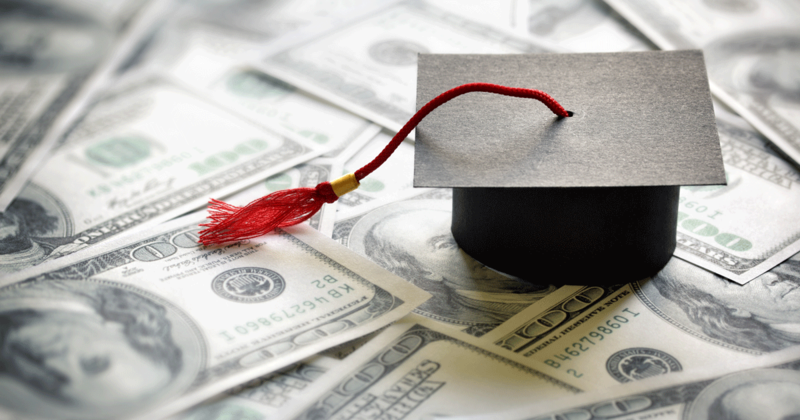 The case for college for all II - Michigan Future Inc. Lets start with both of these are true. But neither reduces the need for an education policy that gives ever child a quality preK-12 education––no matter their parents income or level of education. Where the goal of preK-12 is to give all children the foundation to earn a four year degree or more if they choose to do so after high school. 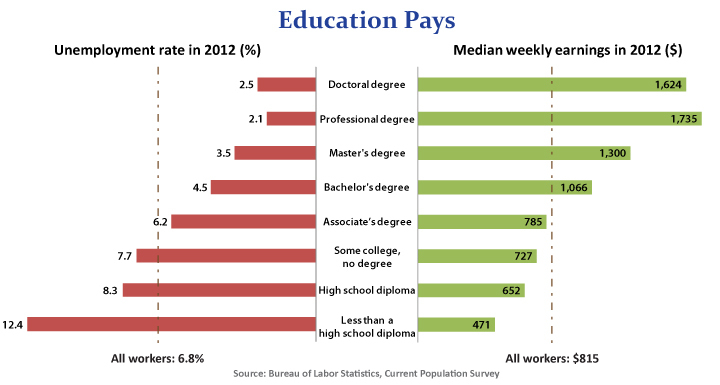 The way I think about college attainment for all is that no matter what the employment and wage structure––whether either are rising or falling––is that a bachelors degree or more is the best path for us, our kids and grand kids to more employment at higher wages, particularly over a forty year career. No guarantees, just the best way to increase the odds. And that it is highly likely that the advantage of having a four year degree or more will grow even larger in the future due in large part to globalization and technology. That said, we also need policy that is designed to increase both employment and wages.